Past, present and future walk into a bar. 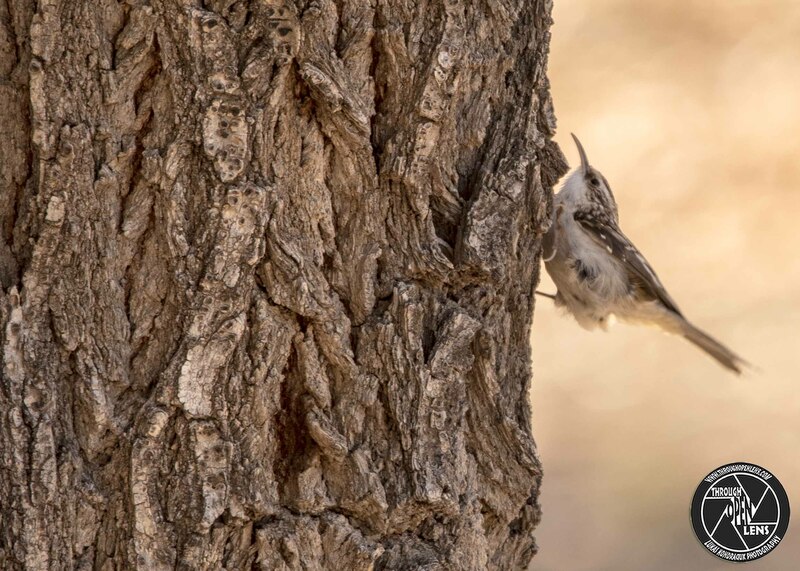 This entry was posted in art, Gallery, Photography, Wildlife and tagged Agateador Americano, amazing, art, bar joke, BIRD, Brown Creeper, Brown Creeper on the tree, Brown Creeper tail up, But I'm A Creep, Certhia americana, CERTHIIDAE, chilling, Cinderella joke, Creepers, d810, Don't Be A Creep, fact, fun, future joke, Grimpereau americain, Grimpereau brun, History, Interesting Fact, joke, life, model, Nature, new mexico, Nikon, NJ, nm, nm photo, nm photography, nm wild, nm wildlife, PASSERIFORMES, Past, Past joke, Photo, Photography, portrait, present and future walk into a bar joke, present joke, Resident to short-distance migrant, rio rancho, rio rancho nm, tail up, Tamron, travel, tree, Trepador americano, Trepadorcito norteamericano, United States, Wild, wildbird, Wildlife. Bookmark the permalink.